Western Mass. Medicare for All will join advocates from across the state on Wednesday, January 23rd to lobby for Medicare for All in Boston. 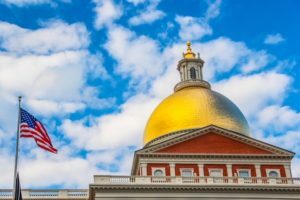 If you can’t travel to Boston that day, please mark the date anyway to call or email your state Senator and Representative and ask them to cosponsor the new Medicare for All bills. For questions and carpooling: info@wmMedicareforall.org. At the Mass. Green High Performance Computing Center in Holyoke, Sunday July 1, noon - 3 p.m.